For the third year running, Kiwibank has won the Canstar Term Deposit Award. We caught up with a Kiwibank spokesperson for a quick Q&A. 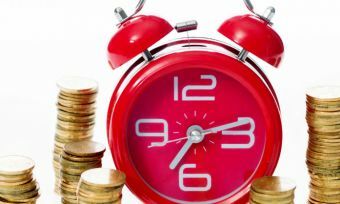 There’s no denying that making a profit on your savings is currently a challenge, with New Zealand’s cash rate dropping by 100 basis points in the 12 months to February 2016. 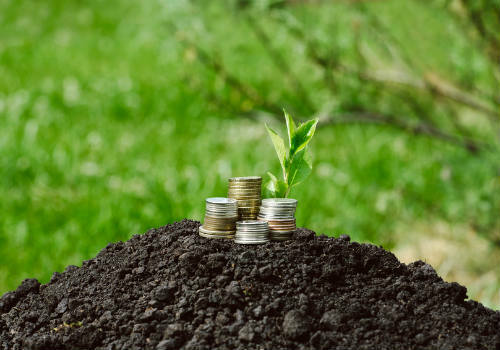 With the official rate now sitting at a low of 2% and savings accounts rates having dropped accordingly, finding a good return on your savings is even more important. Each year Canstar research and rate financial institutions in New Zealand in terms of the value they offer to term deposit investors. 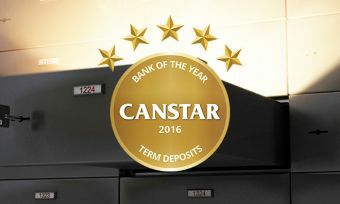 This year, for the third time runing, Kiwibank has taken the Canstar Award for Bank of the Year in Term Deposits. We caught up with Kiwibank for a quick Q&A about popular investment terms and market uncertainty. Q: You offer a large range of term deposit terms – in our currently low interest rate environment, what are the most popular investment terms? A: We see the most interest in our carded special but we also see continued appetite for one-year. Q: Have term deposits remained popular overall post Global Financial Crisis? Why? A: Term Deposits have remained popular with our customers. Other investments carry risk and some people prefer the comfort of a set rate even if it’s lower than they would have received previously. 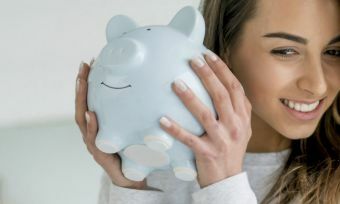 Q: I note that currently your 5 month TD interest rate is higher than the 6 – 12 month rates – how important is it for consumers to check the interest rates available rather than simply roll over a term deposit? A: We always like to have a good special in the market for our customers and our 5mth was our market special. We try to offer competitive rates across our card though so customers rolling onto the same term will still get a competitive rate. In response to your question though, it’s always important to consider your investment options. Some of our customers will still choose a longer term even if the rate is the same (or even slightly lower) than a shorter term as there is still some uncertainty in the market with rates having decreased over the past year. Customers might choose longer terms in the hope of avoiding rate cuts. It’s always important of customers to consider all of their options before investing though. Q: You have a terrific online application process. What proportion, roughly, of term deposit investors take advantage of the online application? A: Thanks, we love to get feedback like that and we think it’s great too. We get about a third of our applications online and hope that this continues to increase as customers become aware of how easy it is to open online. They have the top interest rates available for many customers, according to our research. You can move your term deposit to another institution after the maturity date (direct credit) without paying any penalty. You can withdraw up to 20% of your principal at any time during the term with no penalty. If you need to withdraw more than 20%, the pre-payment penalty is 0.02%. Kiwibank holds an institution credit rating of A+. Full online application process for new and existing customers. Kiwibank was founded in 2002 and now has nearly 900,000 customers – an impressive 20% of the Kiwi population. Kiwibank is 100% New Zealand owned and you can find them in more than 250 PostShops nationwide.